April 24th, 2012 | Welcome to Little Gull Marina! 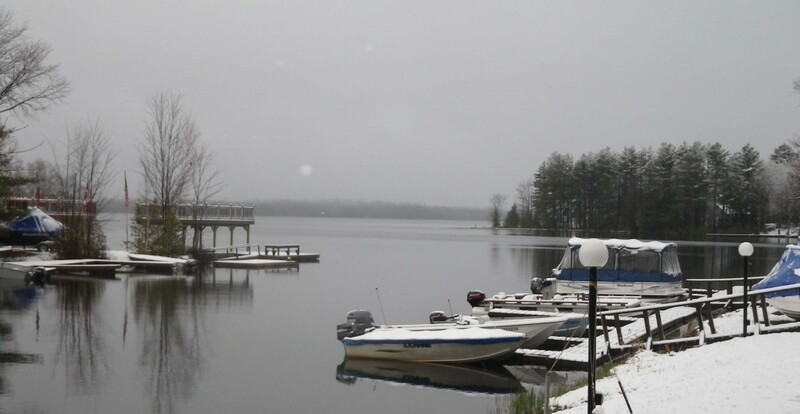 Typical April showers showed up yesterday and today in the Kawartha Highlands. Still working away at trying to get everyone’s boats in but the wet snow and muddy conditions are not helping. So far the water is maintaining a good spring level. Lots of interest in the new toys that are coming out for the spring so on your next trip up stop by and see what the “kids” might like this year. Have a great week and look forward to seeing everyone soon!